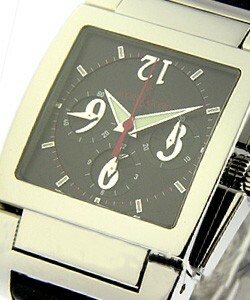 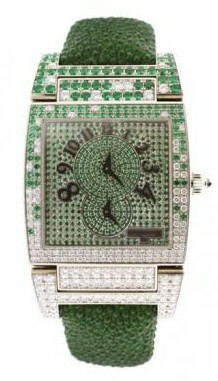 This watch is also known as: UNODFS06 , UNO , UNO . 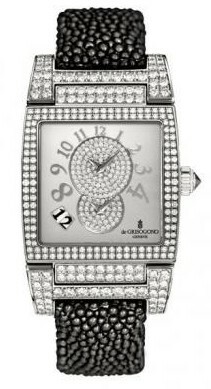 This stunning de Grisogono Instrumento No Uno features a blackened 18KT White Gold 32.5mmx55mm case. 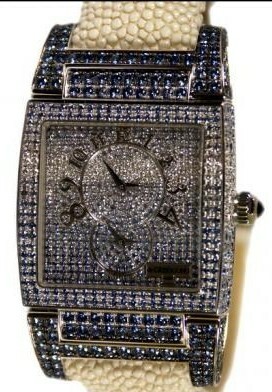 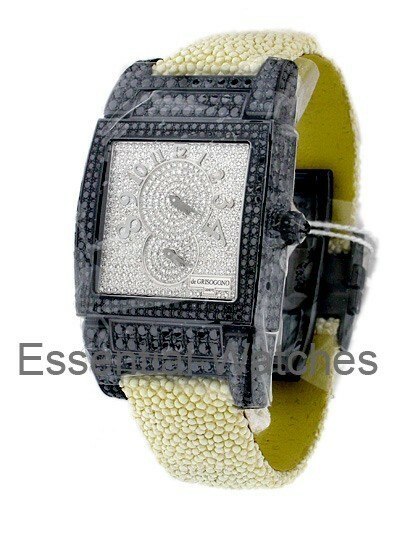 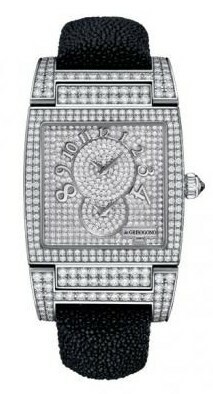 The gorgeous de Grisogono Instrumento No Uno includes a gorgeous pave diamond dial and a white galuchat strap bracelet. 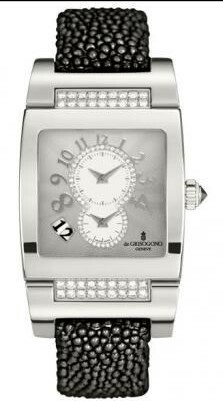 The classy de Grisogono Model #: UNO DF S06 is powered by automatic movement.